Wherever I’ve been in this country, and eaten out in various pubs and restaurants, I’ve always fancied the soupe du jour! 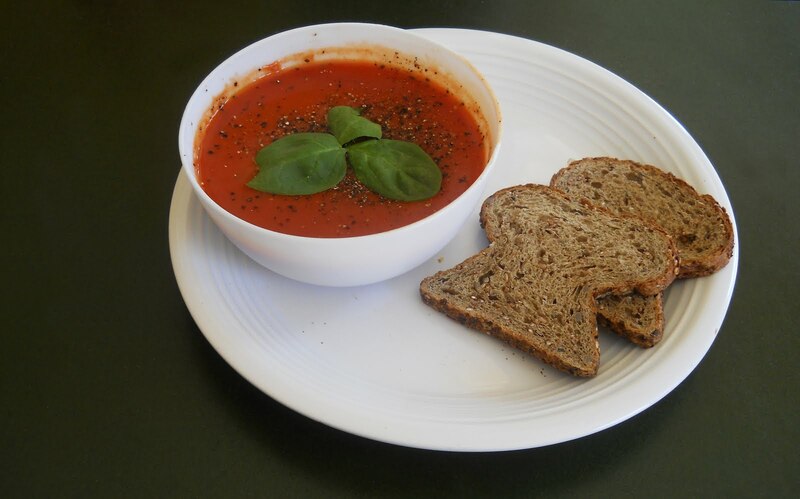 I have a penchant for Tomato and Basil Soup – with lightly toasted bread. “Tomato and Basil”, came the answer. A fifty-something, retired Celestial Travel Agent. Walked many paths; some good, lots bad. Meandering through the past, plodding in the present, crawling toward the future. This entry was posted in My Words. Bookmark the permalink.